I read this article and found it very interesting, thought it might be something for you. 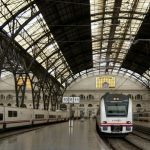 The article is called 10 Things to Know about Barcelona Pass and is located at http://trip-n-travel.com/listicle/14063/. 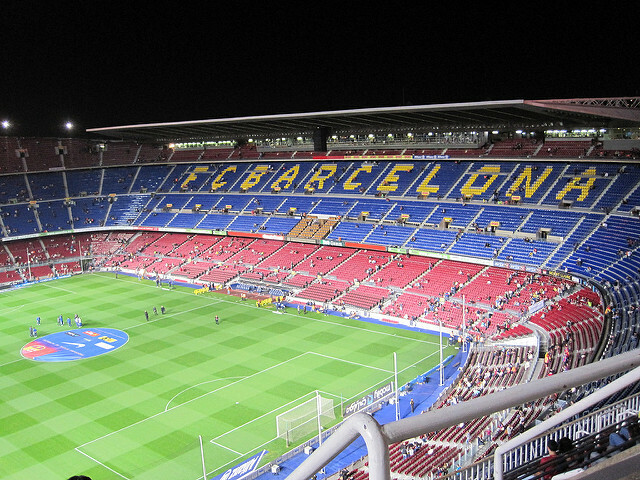 There are several discount passes and tickets available to travel in Barcelona within budget. The most common one is the T10 ticket, which will be valuable if you have to journey for more than 4 days in the city on train or bus. Another one is Barcelona card. The card owner can get free unlimited transportation and many free discounts on some important tourist attractions places. There is another card which offers discounts only on traveling is called Barcelona Tourist Travel Pass. This card does not offer any kind of discount to other things than traveling. 2. How To Use T10 Card? T10 ticket will cover 10 journeys for the owner. 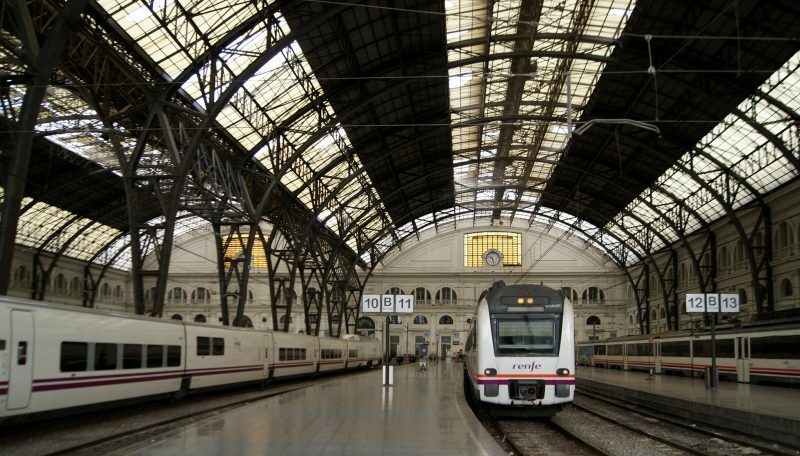 The transportation can be done by metro, bus, FGC, tram and RENFE train. Multiple owners can use a single card provided that the journey is less than 75 minutes. Children under 4 years do not need a ticket for travel. If any card is expired but completely unused, it can be changed for a new one. The ticket is not valid on Aeroport T1 & Aeroport T2 on metro line L9 Sud and on the Aerobus. 3. Is T10 Ticket Worth The Cost? T10 ticket cost is updated each year. In the year 2016, T10 ticket for 1 Zone costs 9.95 euros. Costs of 2 to 6 Zones’ tickets are different and those are respectively 19.60 euros, 26.75 euros, 34.45 euros, 39.55 euros and 42.05 euros. Each ticket provides 10 journeys of 75 minutes. That means, if you want to continue the journey on 2 or 3 vehicles within 75 minutes, you can use the same ticket. 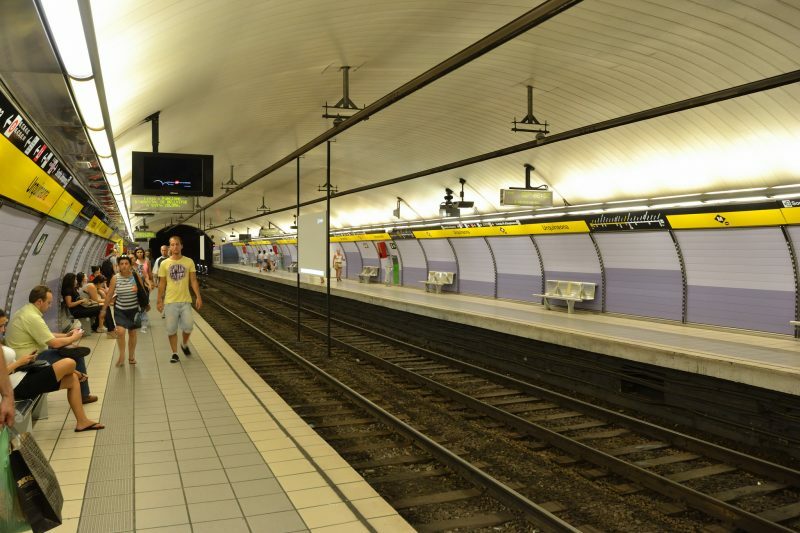 In Zone 1 which covers the center of the city, each journey by metro costs 2.15 euro. 10 journeys would cost 21.5 euro which is more than double of the cost of T10. So this card definitely saves money. You can buy the ticket from some fixed spots. In bus and metro stations, there are automatic vending machines. There are several Punt TMB customer service where the ticket is also available. Also, you can buy the tickets through online. You need to go to the site servicaixa.com and there you can buy your ticket by choosing the date, timing and other information. 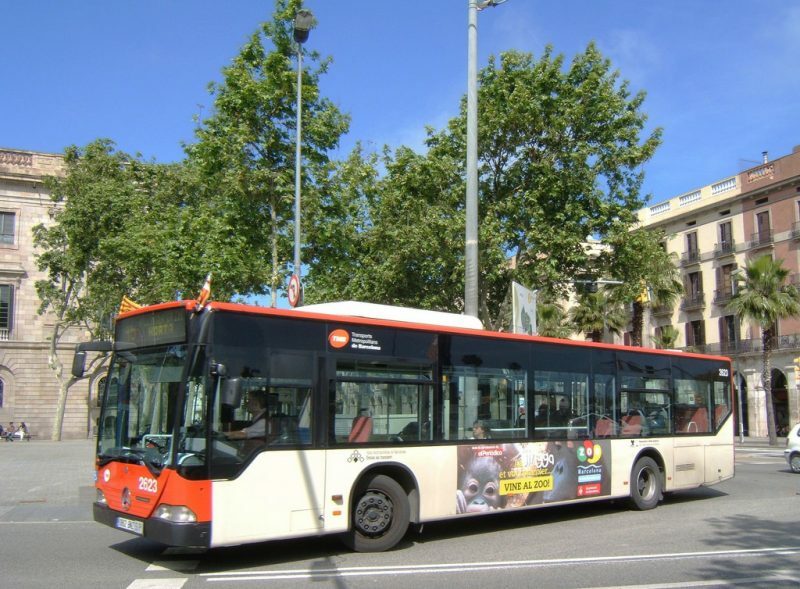 Barcelona card is issued by Barcelona tourist board which offers unlimited free trips on public transports and discount on the entry ticket of many places. So the card saves both money and time as you don’t need to wait in a queue for tickets on every station. The offer of the discount on the entrance of major tourist attraction keeps changing frequently. 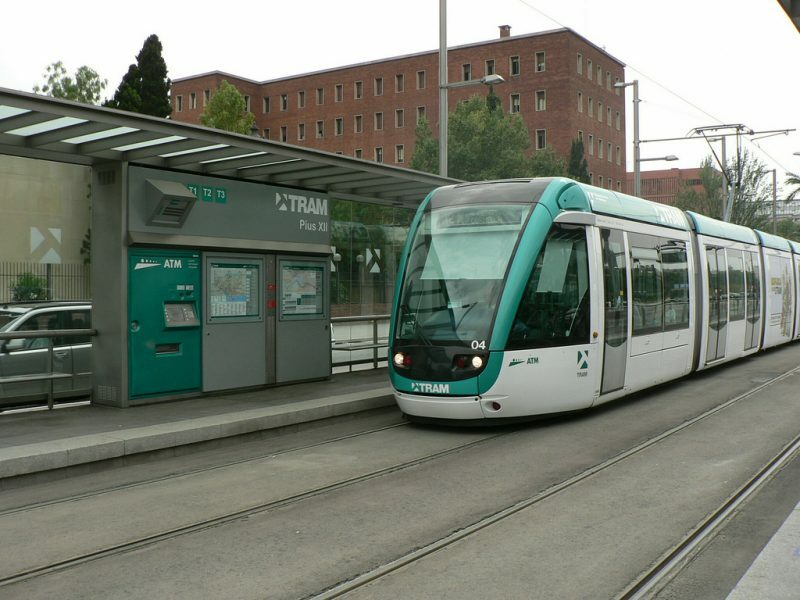 Transportation includes train, bus and tram and it covers zone 1 which is basically the overall city center. 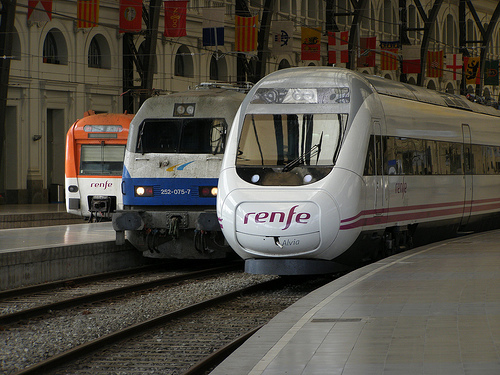 For airport transportation, you can use the card on RENFE train, the airport metro link, the TMB N46 bus and night buses. However, Aerobus is not free. Card owner also gets the discount on souvenirs shopping, restaurants, theater, museums, art galleries etc. 6. Is Barcelona Card A Good Deal? 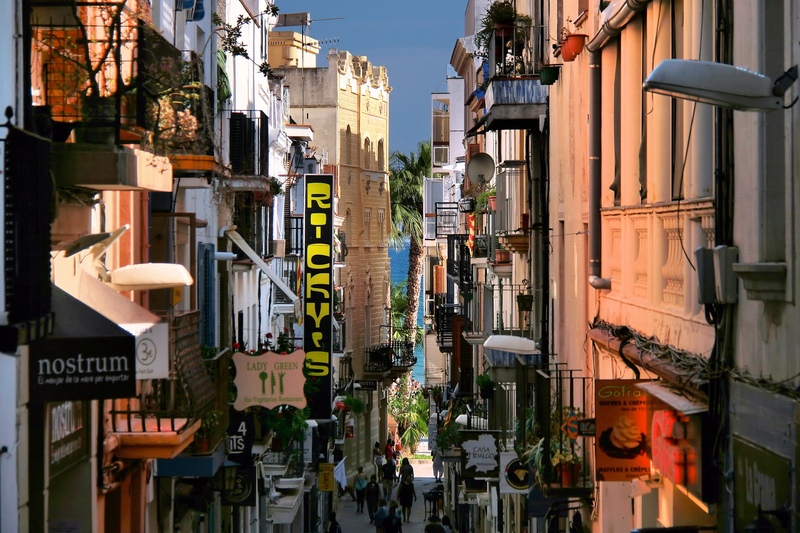 The answer entirely depends on your personal travel plan. 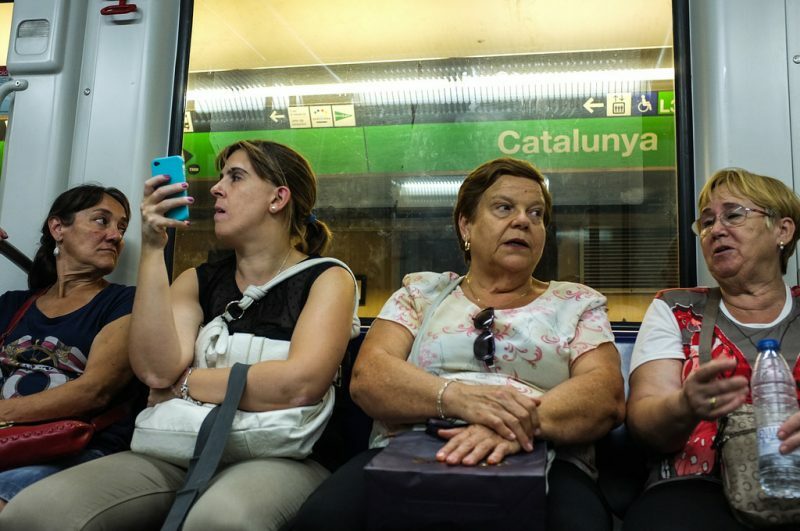 Barcelona card differs in the cost for different categories of people and numbers of days. For 2 days, the card costs 20 EUR. For 3 days it costs 45 EUR for adults and 21 EUR for children up to 10 years. 4-days and 5-days deals are better. For adults, it costs 55 EUR and 60 EUR respectively while for children it costs 27 EUR and 32 EUR respectively. The card offers discounts to more than 70 museums, restaurants, tours, shops etc. Now the best way to find out the answer is to make your tour plan according to the places the card offers discounts. If you include most of them in your plan and plan to make the tour entirely on public transport, this is a good deal. Also, you need to remember that the card saves you from buying tickets every time you need one. The most convenient place to buy Barcelona card is from online. There you can get a 10% or 15% discount on the card. You can also buy the card at the airport but then you won’t get the discount. But then you will be able to start using it right from the airport. If you buy it online you can pick up the card from a tourist information office. You must bring your voucher and a valid ID to pick up the card. 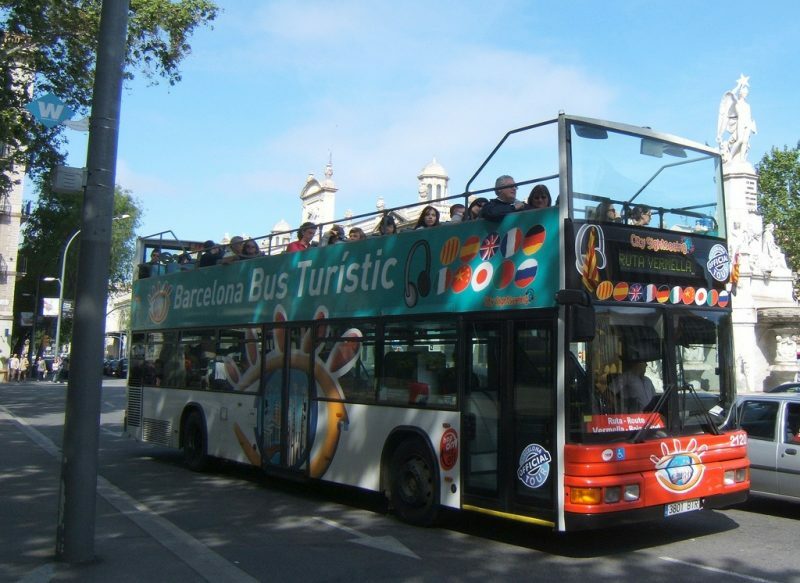 If Barcelona card is too much hassle for you, you can consider Barcelona museum pass instead. 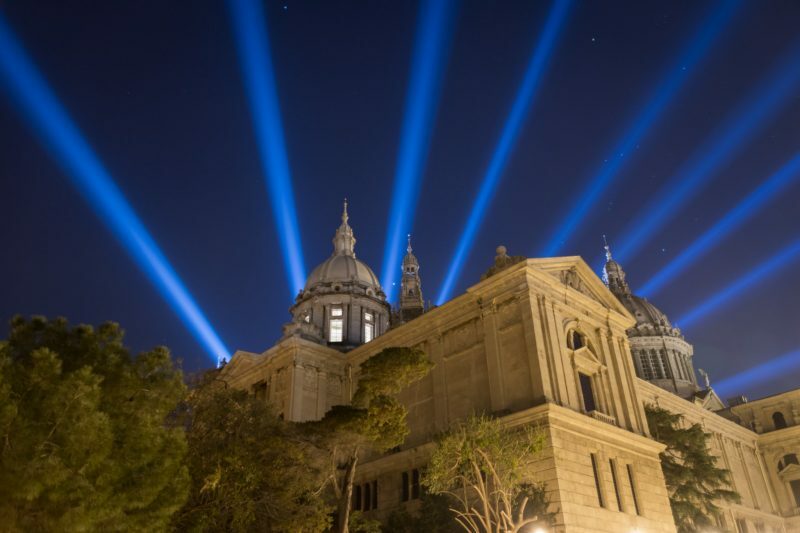 Barcelona museum pass or also known as Articket offers free entry without any line in six major museums in Barcelona. This pass is a great option for the tourists to explore the premier museums within a budget. After issuing, the card will be valid for ten days after first use. The pass can be collected from the airport. This is another pass for saving money on public transportation. And this card saves only on transportation, there is no discount on other things included. 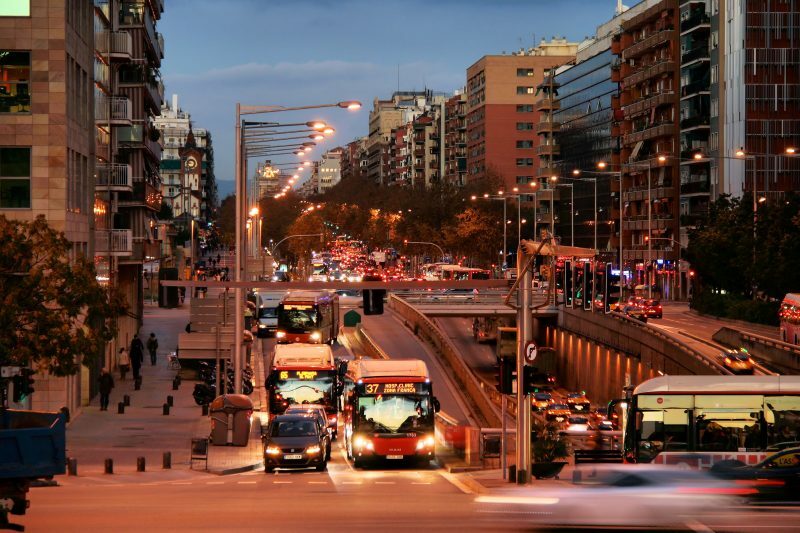 The card includes unlimited transport on Barcelona transportation system. So besides regular bus, train, trams etc. 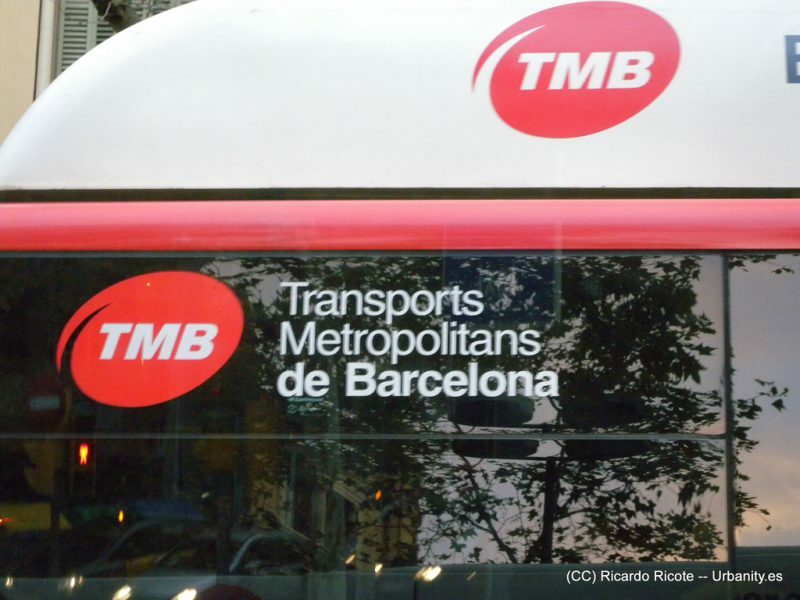 it includes TMB buses from the airport to city center, Airport metro and so on. Night-time travel is not included in the offer. You can buy the card for 3 to 5 consecutive days’ validity. 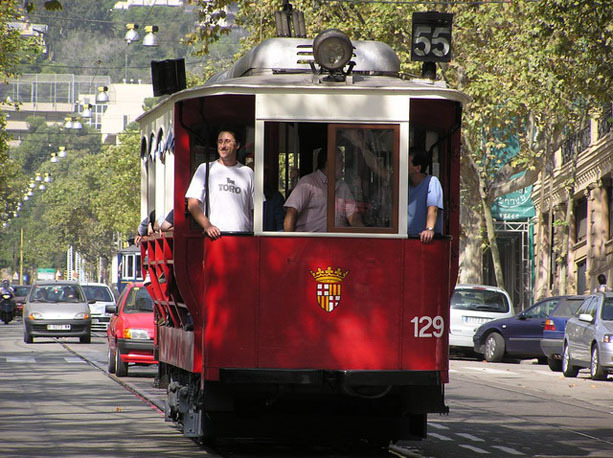 Barcelona tourist travel card can be bought from a metro vending machine or from a tourist information office. It can also be bought from online. For 3, 4 or 5 days pass you need to spend 20.50 EUR, 26.5 EUR or 32 EUR respectively. Children under 4 do not need any card to travel. Also , more than one person cannot use the card.